This fantastic modern flat is located in a secure residential building in the heart of Sheffield. 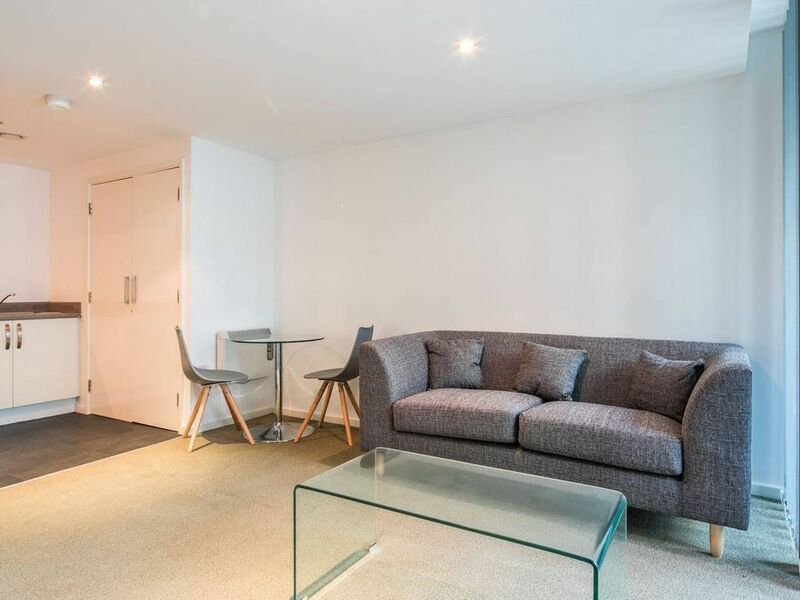 The flat has 1 bedroom with a double bed, 1 bathroom and a lovely open plan, living, dining and kitchen area. This flat would be a great fit for up to 2 people looking for a great value place to stay with stunning views.